….South Park Real Chaos slot was released on the 23rd October 2014, from the world renowned game supplier Net Entertainment. The game providers describe the development of this slot as a luxurious project and a chance to really “show off” the talents of the graphical designers and programmers within the team. To this end, we at Casino Winner Online appreciate the result….this slot is packed with fun, and fantastic animations, not to mention countless bonus games within the game itself. You will not get tired of this slot anytime soon! 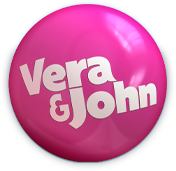 The maximum win on a single spin is 50,000 Euros, with anything up to 120,000 Euros available via any of the numerous fascinating South Park Reel Chaos bonus games. So, what are you waiting for, don’t miss out on the many many bonus rounds and animations, featuring all of the South Park characters. 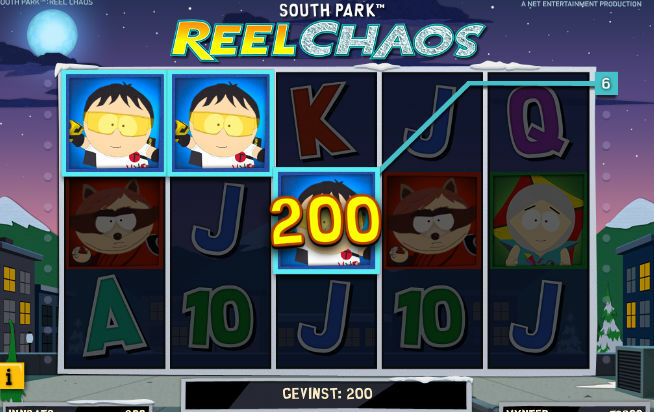 The South Park Real Chaos slot consists of 5-reels, 3-rows and 20-lines and you act as the fourth graders with a mission to protect the city from Professor Chaos and his evildoers. The game has amazing added features including – Stacked Wilds, Multipliers, Multiplying Re-Spins, Overlay Wilds and Running Bonus Spins! In addition, there are 4 mini-features that will lead to the big showdown within the game, the….Epic Bonus Spins. For every defeated enemy a bet line multiplier increases, giving up to 4 times the bet line win. If all villainous baddies are defeated a sweet Victory Bonus is rewarded. The minimum bet is 0.20 Euros, and the Max bet is 100 Euros per spin. Follow Cartman on his hunt for General Disarray, Kenny wrestling Professor Chaos, Kyle blasting the Evil Minions and Stan when he… repairs the reels. When Professor Chaos and Mintberry Crunch hit the reels, the legendary battle of Epic Bonus Spins will begin. The arcade game inspired Bonus Spins will continue until either all 4 villains or Mintberry Crunch are defeated. You are able to win anything up to 50,000 Euros in a single game round winning and if sufficient bonuses are triggered you can win an additional 120,000 Euros! You can play the South Park Reel Chaos slot at any of the recommended sites below, all of which have this new game! *Promotion is available from Friday 24th October until 3rd November 23:59 CET. Country Restrictions may apply. 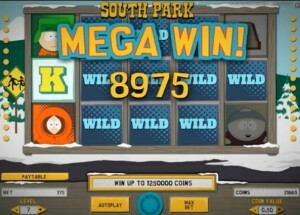 Check out the original South Park slot machine if you want to compare this latest release. HUGE Jackpots ready to fall! Where to win the big casino jackpots!